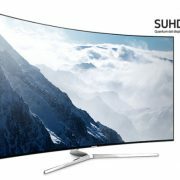 As a keynote speaker for SID 2016, Samsung Display ’s Executive VP and Chief of Research Center, Dr. Sung-Chul Kim explained that display will expand human life experiences through application to automotive, window, mirror, etc. 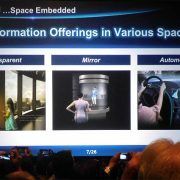 and emphasized that AMOLED will become a key solution for this. During his keynote session in SID 2016, Kim explained display related technological issues and AMOLED’s advantages. 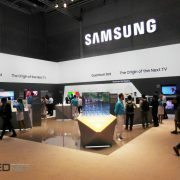 In particular, he highlighted AMOLED’s characteristics suitable for flexible. 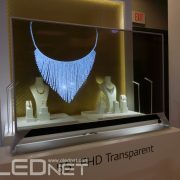 Displays that can turn from a wall or window into an information display simultaneously require flexibility and hardness. 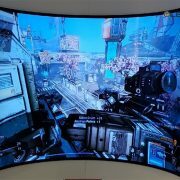 Kim also explained curved display is suitable for automotive uses. 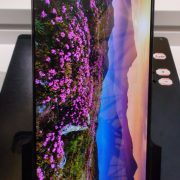 In terms of mirror display, AMOLED is suitable as superior color gamut is required. 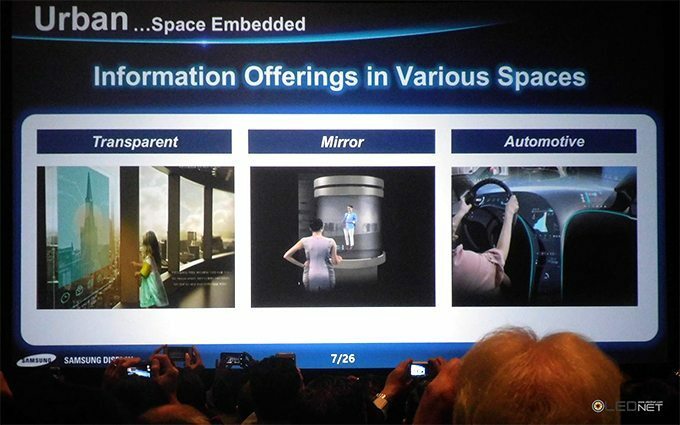 Kim added that for realistic image required by VR (virtual reality) and others requires ‘driving tech’. He explained that foldable, rollable, deformable, and stretchable displays will produce more attractive devices, and provide new experiences through VR, automotive, digital signage, etc. Kim told the attendees that display is a window to communicate with the world and expands lives. 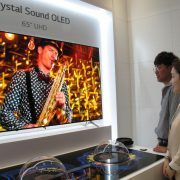 He emphasized that AMOLED is the key solution for future display, and will bring more opportunities than expected.